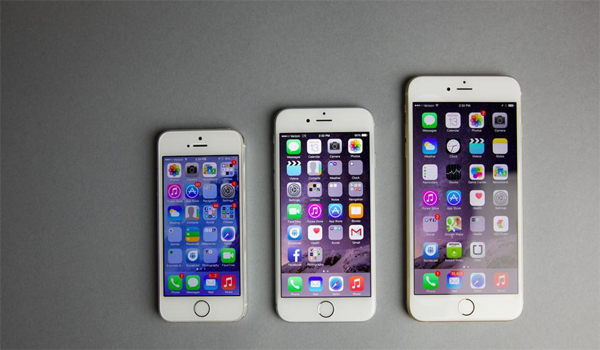 Apple is all set for its iPhone launch event on September 12. The company has sent out invites for the event that will be held at the Steve Jobs Theater in Apple’s new facility in Cupertino, California. It is rumoured that Apple will launch the IPhone 7s, 7s Plus and the IPhone 8 along with an upgraded Apple TV 4K, Apple Watch Series 3 and iOS 11. According to a report by iCulture, Apple’s upcoming flagship will be called the iPhone X (pronounced iPhone ten) instead of the previously speculated iPhone 8. Also, the website claims that the iPhone 7S and iPhone 7S plus will be renamed to iPhone 8 and iPhone 8 Plus respectively. The website’s source also claimed that the pre-orders for the iPhone X will start from September 15 and the deliveries will commence from September 22. In the light of the 10th anniversary of the iPhone, ‘iPhone X’ is a likely naming choice for the device. According to a report by 9to5Mac, several casemakers think Apple is going with the name ‘iPhone Edition’. The upcoming iPhone flagship is rumoured to sport a 5.8-Inch OLED screen which is a first for any Apple device. The new display is rumoured to take up the entirety of the screen, except for a little notch at the top which is supposed to house the camera, earpiece, and sensors. The smartphone is also rumoured to ditch the iconic home button and instead sport a virtual home button with gesture support. According to latest reports, in order to use Siri, users will have to long press the sleep/wake button now or can simply say “Hey Siri” to activate the voice assistant. It is expected to sport a faster A11 chipset, 3D facial recognition and wireless charging support. The phone is expected to be priced at or above $1000.